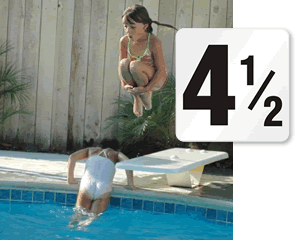 Pool Depth Number Markers are the perfect solution if you want to display the depth of your pool in meters. 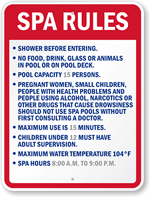 Number Markers gives you the option to choose from many Pool Tile Messages. • SlipSafe™ range of anti-skid material with pebble like texturing for much improved slip resistance. Anti-slip increases safety. 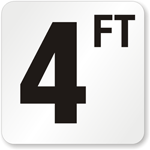 • Adhesive and easy to stick on Number Markers are clear and easy to read. 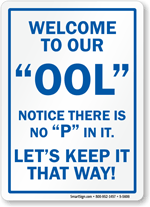 • Displaying the depth of your pool will help keep swimmers and divers safe. • Hover your mouse over our selection of Number Markers to view product details. Water-resistant tile markers indicate depth or dangers in the pool.